Amelia was born and raised in Southern California and lives in Orange County. She received her Bachelors of Science in Dental Hygiene from the Herman Ostrow School of Dentistry at USC and is currently seeking to further her education. She is taking classes to begin her Masters in Health Care Administration at CSU Long Beach. 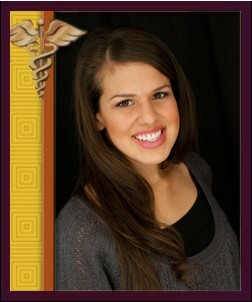 Amelia is also a Clinical Instructor in Dental Hygiene Department at the Herman Ostrow School of Dentistry at USC. This opportunity allows Amelia to remain informed about the latest techniques in hand instrumentation, ultrasonics, as well as new discoveries in the field of Dental Hygiene. She has a clear understanding of Perio Etiology and is passionate about providing the best quality of care to her patients. Amelia is thorough in addressing any concerns or questions patients may have regarding their oral health or associated dental treatment. She is a great advocate of oral health prevention guidelines. Amelia enjoys DIY projects around her home as well as spending time with her family. Melissa was raised in Orange County, California. Melissa completed her undergraduate studies at California State University, Fullerton and earned a Bachelors of Science degree in Health Science. She eventually earned her second Bachelors of Science degree in Dental Hygiene at Herman Ostrow School of Dentistry at USC. Melissa has many years of experience in the dental field. Six years were spent in a general practice, pediatric and an oral surgery office as a registered dental assistant and she currently enjoys her career as a Dental Hygienist. 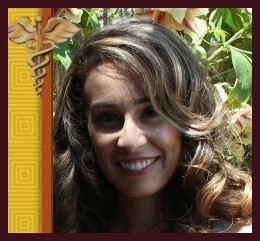 Melissa is passionate about dentistry and truly cares about educating her patients about dental hygiene. Outside of work, Melissa enjoys spending time with her husband and friends, watching movies, traveling and cooking. She also enjoys riding her bike on the beach and attending the USC football games.